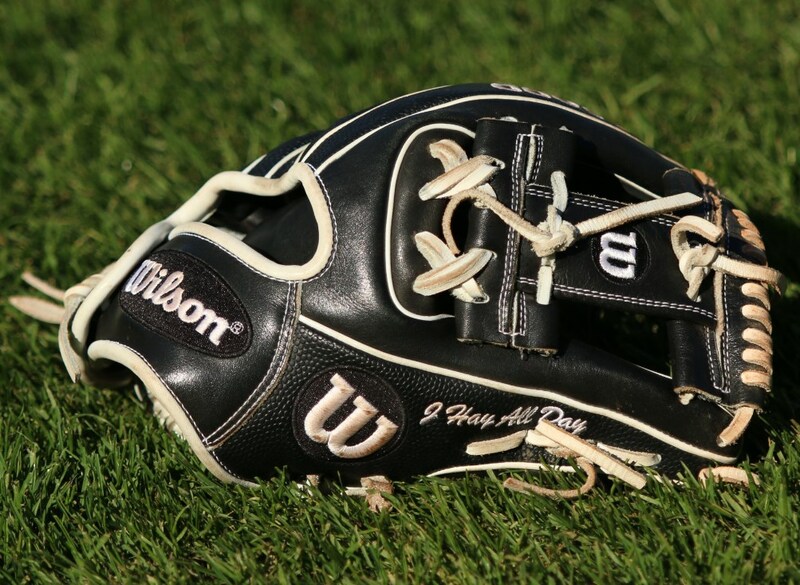 Harrison plays an excellent 3B, 2B, or even SS with the A2000 DP15 Superskin. 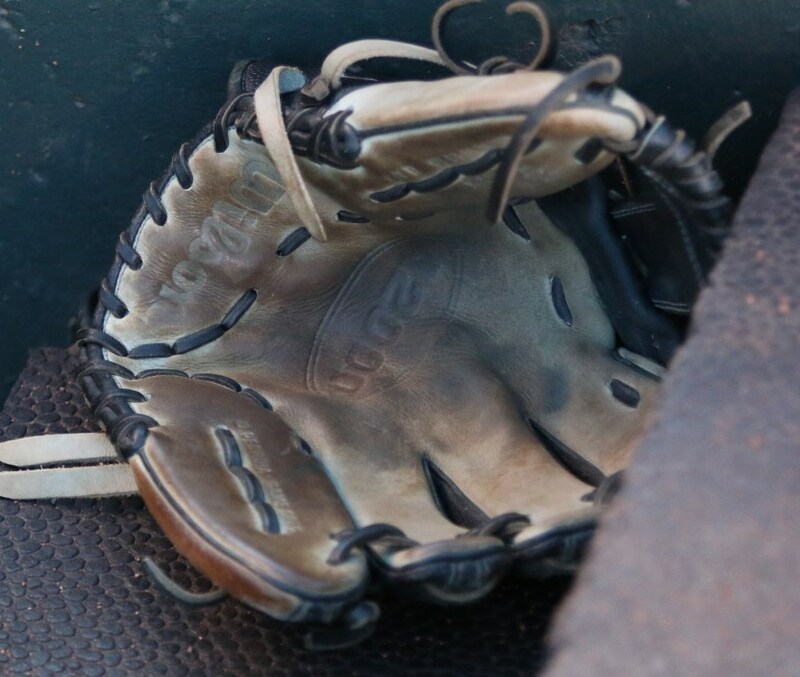 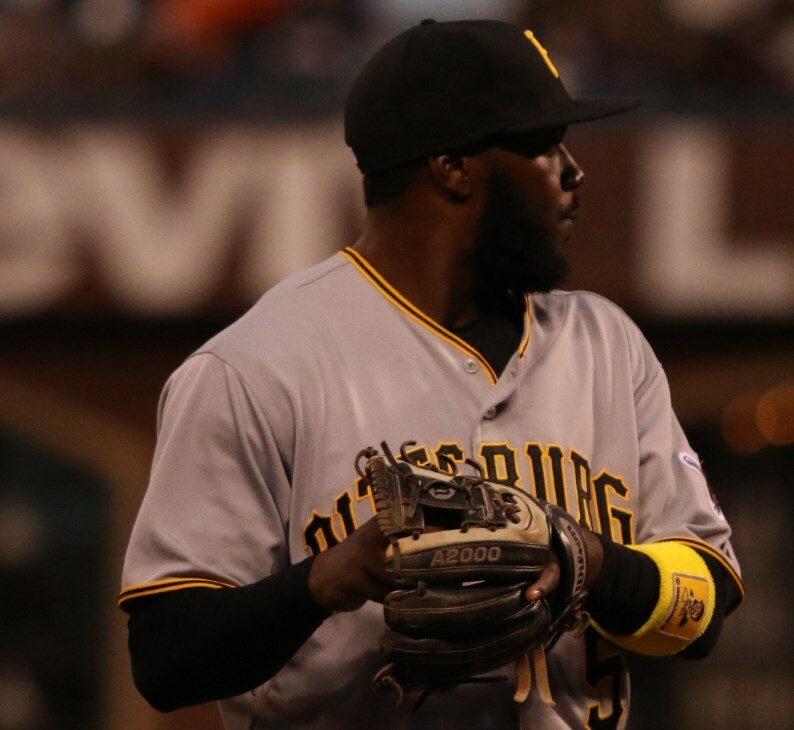 He’s got “J Hay All Day” inscribed on each of his gloves. 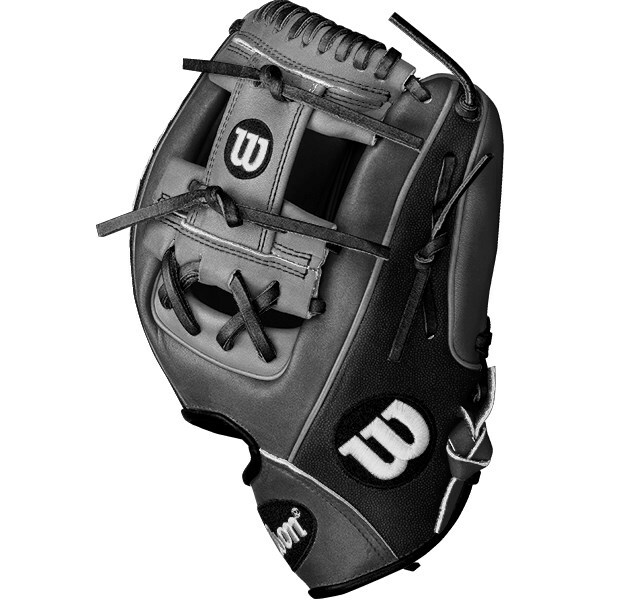 The link will take you to a 1786 with the EXACT same specs. 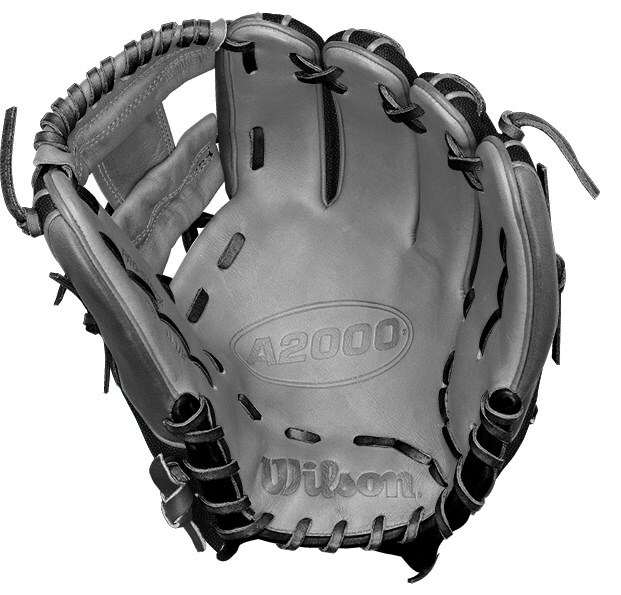 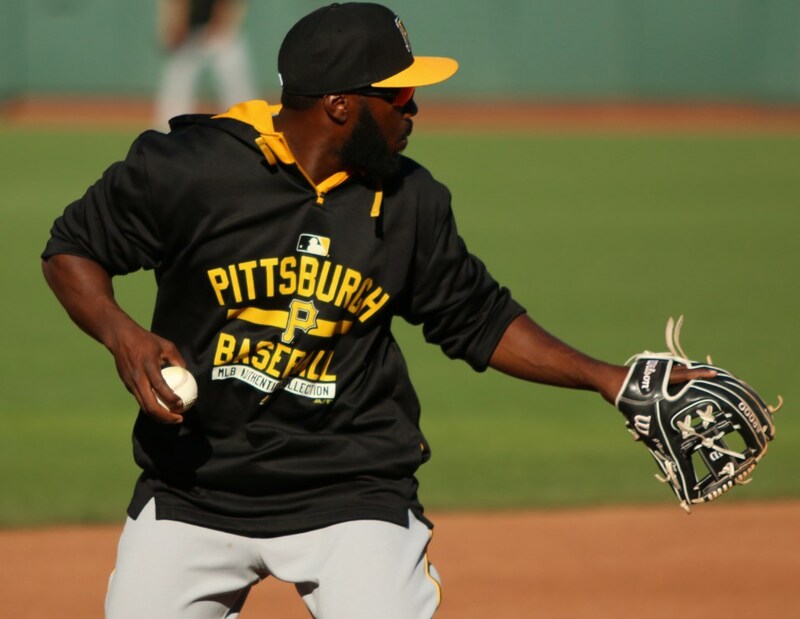 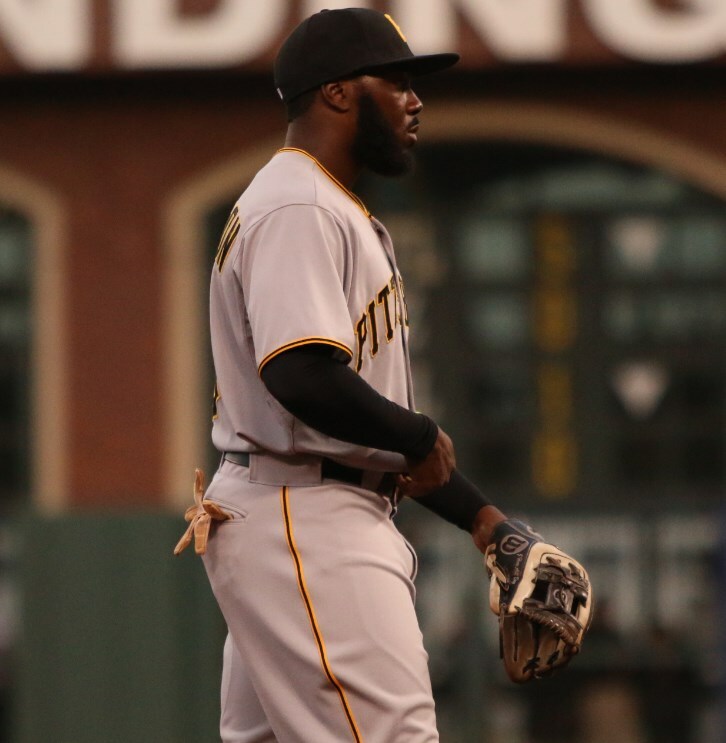 Categories: Gear, Glove, Pittsburgh Pirates, Third Base, Josh Harrison.